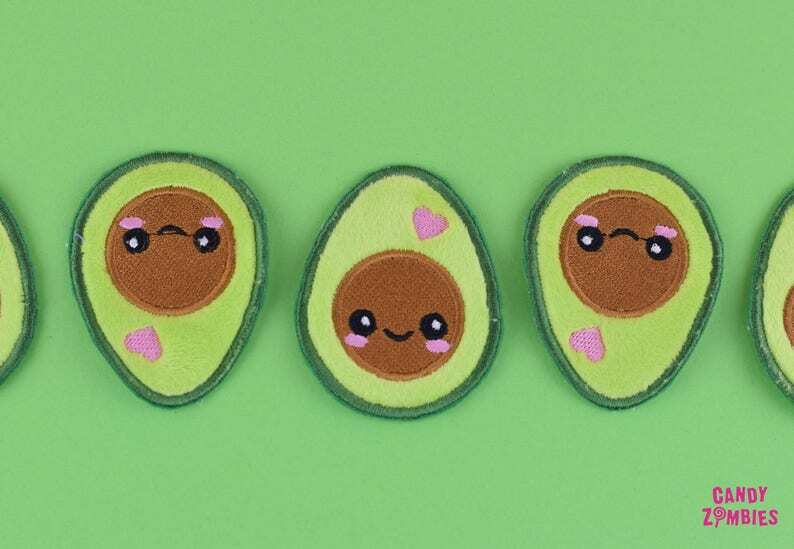 The avocado patch has to be sewn on. Wanna make your own patches or embroider it directly onto your clothes? You can find the embroidery pattern in my shop! 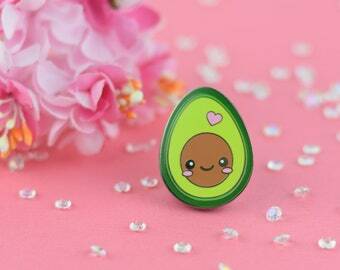 The kawaii avocado is also available as a cute keychain! Danke. Problemlose und schnelle Lieferung. Very cute and well-made patch!! Friendly seller and great quality!! 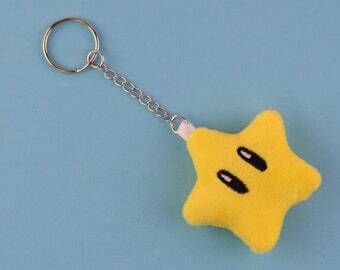 Cute and very soft patch, really nice!